The Google event is scheduled for tomorrow, the 29th of September. 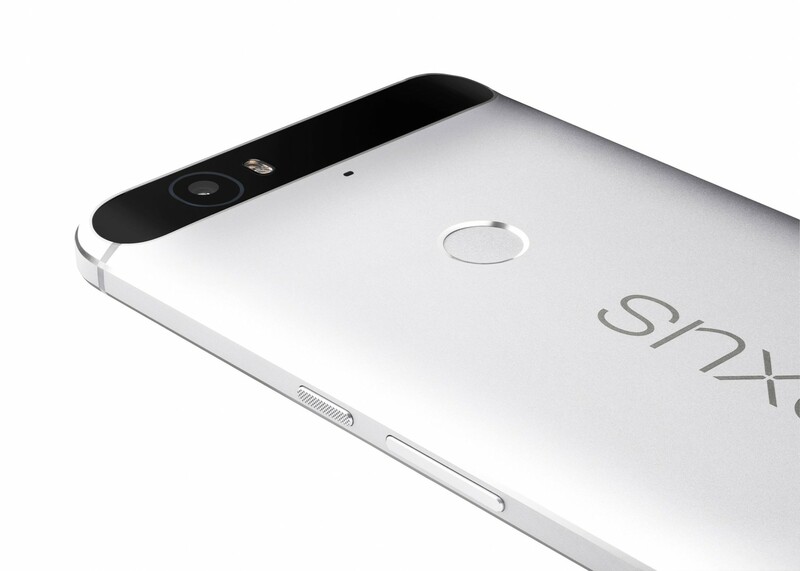 It is a forgone conclusion that part of the event will be devoted to the announcement of the Nexus devices, the 5X and 6P. Thanks to leaked FCC documents and a XDA forum member’s purported system images, the details of the new devices are coming in to better focus. The screen size has been long rumored at 5.7-inches, but new details point to the AMOLED display pulling inspiration from the original Nexus 6. The leaked information also puts a 12.3 megapixel rear camera with f/2.0 aperture, 3 GB of RAM, and dimensions that place it very close in size to the current Motorola made Nexus 6. In case you missed it somehow, the 6P will have a Snapdragon 810 processor, USB-C, rear mounted finger print scanner, come in four different colors and come in sizes from 32 GB to 128GB in storage. The smaller sibling, 5x will feature the same camera and RAM, but a slower processor and 5.2-inch screen. The wait is almost over.